Cereal bars are very handy, specially for us vegans as we not always know if we’ll manage to get something good to eat when we are out and about. 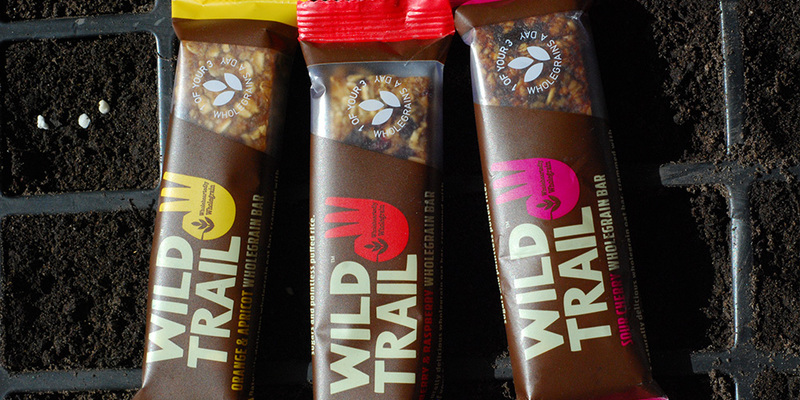 Wild Trail wholegrain bars are delicious. My favourite is the Raspberry and Cranberry Wholegrain bar, is sweet and sour at the same time, yum! !